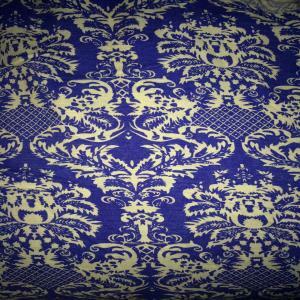 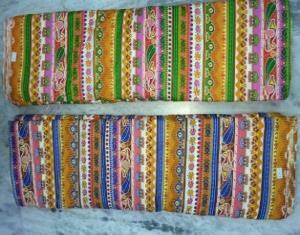 Coloured, printed, patterned Printed Branded cotton Fabric used for ladies. 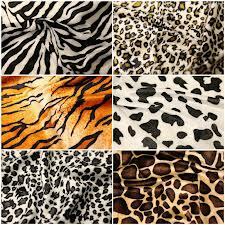 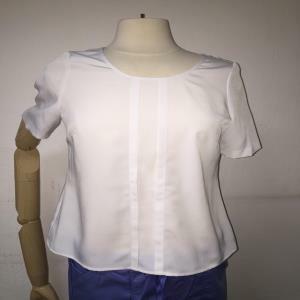 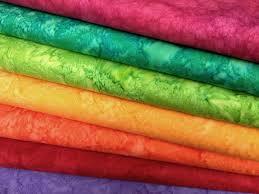 Polyslub jharna fabric, polyslub multywarp fabric, poly slub fabric are also manufactured. 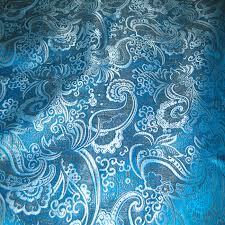 Also check out our Home Furnishing Fabrics page.